Esmeralda Carvalho enjoys drawing and writing as a pastime, and has been inspired to write and illustrate children's books due to her son's late development in reading. 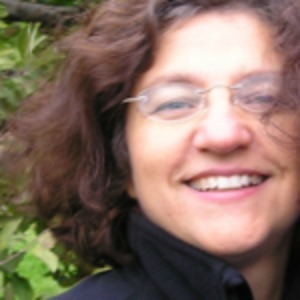 Her work has been published in many educational and health related publications. 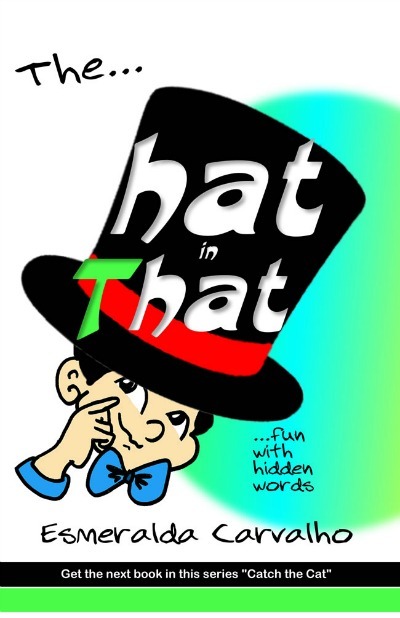 Her children's book series "The Hat in That" (book 1) has recently been followed by a second book, "Catch the Cat" (book 2), which is becoming equally popular. The former book reached Amazon Canada's best seller, in its category, in the first month of its release. Her first children's book was Lily's Magic Light, an environmental adventure story. Esmeralda is currently working on the third book of the series The Hat in That, entitled "Eat the Treat". She is also working on finalizing her life story in comic book format. As a parent I discovered a fun and creative way to teach my son how to read. As he learned a two letter word, such as “at” I quickly expanded his vocabulary by asking him to add the letter “H” creating HAT. Once the three letter word was discovered, it was easy to add the T, or W, to create a four letter word. Then short verses and tongue twisters began to emerge, in this way the Hat in That concept and book was created. This book's concept centres on the simple fact that many English words are composed with other words integrated into them. I’m not referring to compound words, but words with other words hidden in them, such as CAT in CATCH, or Tree in STreet..
Catch the Cat is a fun and surprisingly educational book which stimulates learning through the search for words within words. It incorporates stories, rhymes and tongue twisters to create fun and lively word combinations that children love to find and sound. It is the second book in the series The Hat in That. Lily discovers something amazing in the local park as she walks home one windy, cold morning. It's a magic light with amazing powers that hold the world's fate in its brilliance. Will Lily and the magic light save the world from catastrophe? Follow Lily on this amazing adventure inspired by hope and love.